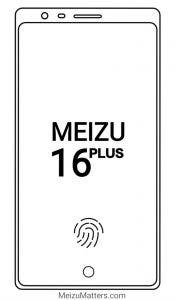 Meizu’s founder, Mr Jack Wong, has recently disclosed some interesting info regarding the upcoming Meizu 16, 16 Plus. It was him that revealed on social media that one of the two handsets will feature a Snapdragon 845 and launch in August. Now, the founder has also revealed two other interesting things. Or rather should we say he has confirmed two cutting-edge features of the Meizu 16 duo. 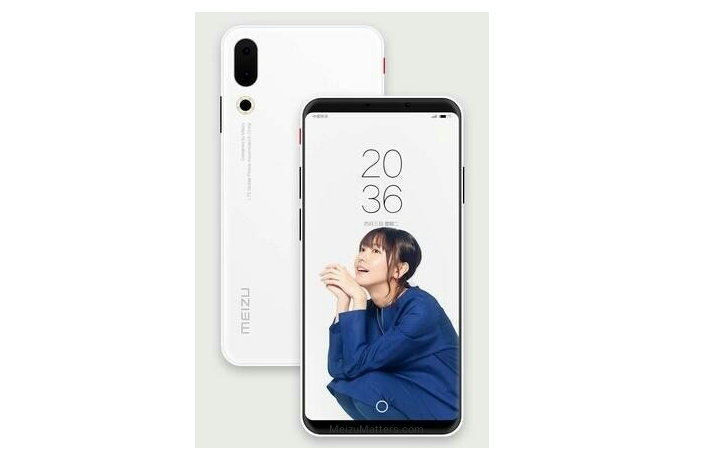 The CEO said on the official Chinese forum that Meizu 16 will have a screen-to-body ratio more than the Mi 8 and iPhone X. Now, we’re aware that both these two phones don’t have a screen covering more than 84% of the front. This means that the Meizu 16 will have anything above that i.e. 85% or more. This isn’t groundbreaking stuff like Vivo or Oppo, but nice to see. The other official disclosure is that the Meizu 16 will get an in-display fingerprint sensor. Now, that is interesting because this feature hasn’t yet gone mainstream and is a very convenient way to unlock the device. Also, this might raise the prices of the Meizu flagship. 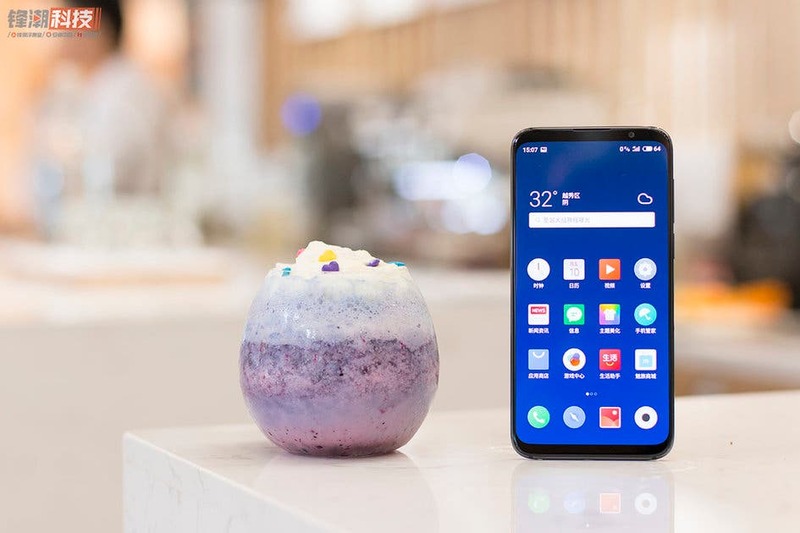 There’s a lot of stuff that was revealed in the last week regarding the Meizu 16 including prices, specs, and variants. What we don’t have right now is a clue to the design of the Meizu 15 successor.